All windows are constructed out of aluminum, are rust-free, high-brightness, and high-efficiency to keep cold/warm air in. 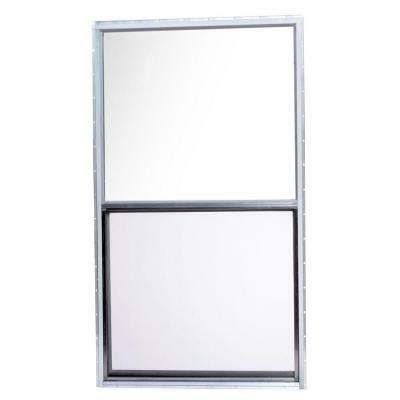 Exterior windows come with screens pre-installed and pre-drilled holes for plug-and-play installation. These windows come in a 30″ width, and Mill (bright aluminum) finish with the lengths listed below and priced accordingly. Don’t forget to pick up some putty tape, caulk & a box of screws for installation before checkout! If you live in any of the following States, please contact us for a shipping quote: (WA, OR, CA, AZ, NV, ID, UT, MT, WY, WI) Orders who fail to contact us for a quote in these areas will not be processed.